The annual spring run of the Opry Country Classics series will take place on Thursdays March 1 – May 31. Larry Gatlin returns as host of the popular series, which kicks off March 1 with a spotlight on “The Songs of Johnny and June” on what would have been the 50th wedding anniversary of Johnny Cash and June Carter Cash. 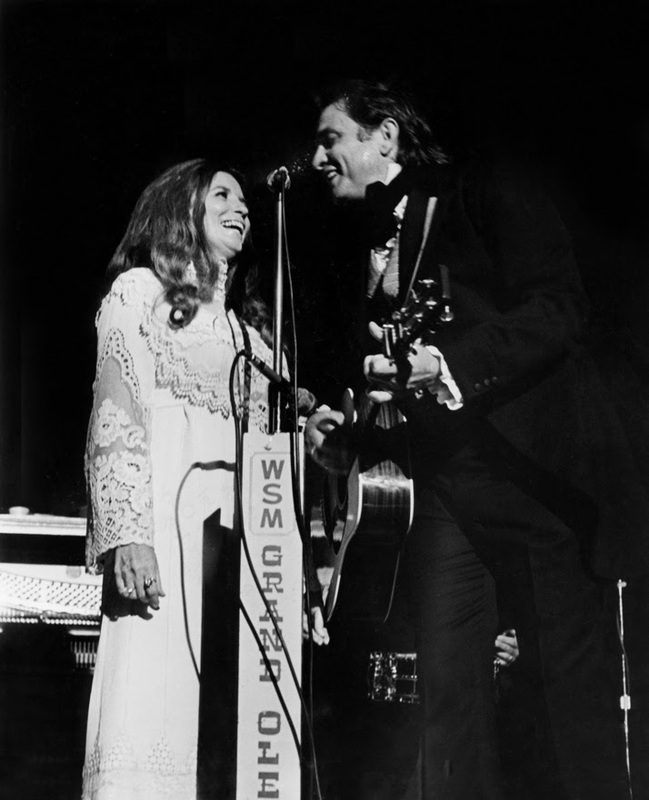 Among those performing on the special show will be the couple’s son John Carter Cash and numerous artists befriended and influenced by the legendary couple. Each subsequent Opry Country Classics performance will feature a number of special guests, including a Spotlight Artist sharing several greatest hits and country classics. Spotlight Artists scheduled for the spring include Craig Morgan (March 8); Tracy Lawrence (March 15); Chris Young (March 22); Oak Ridge Boys (April 12);Brenda Lee (April 19); Tanya Tucker (May 3); Marty Stuart (May 10); Charlie Daniels Band (May 24). A special Saturday afternoon edition of Opry Country Classics is scheduled for CMA Music Fest Week on June 9 at 3 p.m. Opry Country Classics tickets as well as money-saving ticket combos including admission to both Thursday night Opry Country Classics shows and Tuesday, Friday, or Saturday Grand Ole Opry shows are available by visiting opry.com or by calling 615-871-OPRY or 800-SEE-OPRY.